We've all heard the childhood folktale of Jack and the Beanstalk, but this action-packed flick is not what you remember hearing before bed. In the Warner Bros. film, a young farmhand, Jack, accidentally opens a gateway between two worlds, reigniting an ancient war between humans and a race of giants. If you're looking to relive Jack's adventures yourself (or maybe just add some stops to your England itinerary) check out these three locations to visit from the movie. 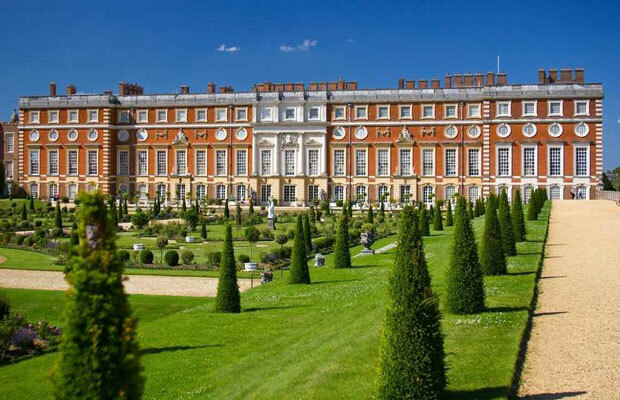 Located in Surrey, England, the Hampton Court Palace is a must-visit. Take a tour of the grounds, including over 60 acres of beautifully manicured gardens and one of the world's most famous hedge mazes. The Chapel Royal has been in continuous use for over 450 year and features ornately carved ceilings and soaring arched windows. The Great Hall is a must-see for it's amazing architecture and rich history – Shakespeare's acting company performed for King James I in it in 1603. You can even take ghost tours through the palace! Entry into the palace starts at 16.50 GBP for adults (around $24) and 8.25 GBP for children (around $12). 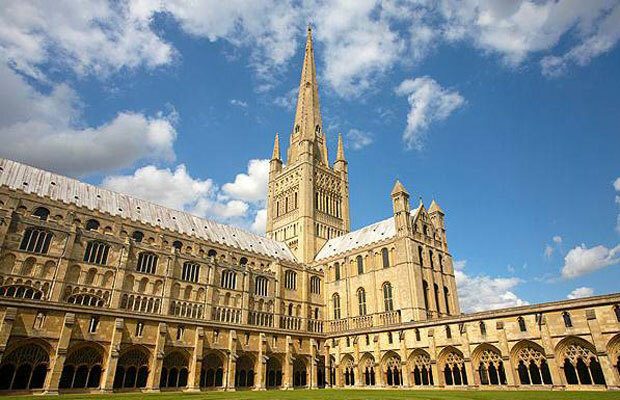 The first stone of this massive English cathedral was laid in 1096, when constructed began. With over 1,000 roof carvings, the largest monastic cloister in England, a treasury filled with religious artefacts, and a library with over 3,000 books in it, you should definitely take a free guided tour of the amazing cathedral (donation encouraged). 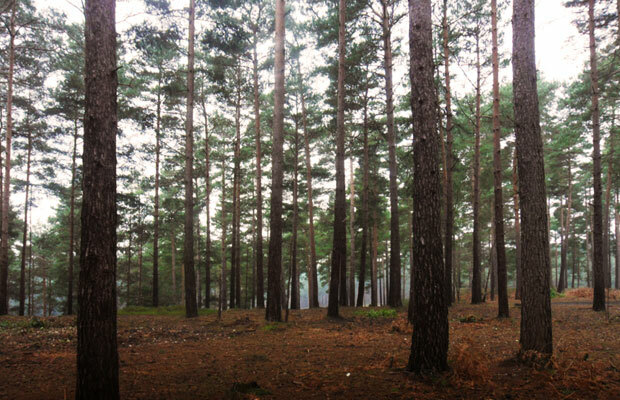 This famous forest in Farnham has been home to many movie sets like numerous Harry Potter installments, Gladiator, War Horse, and Snow White & the Huntsman, to name a few. For a change of scenery, go on a hike through the woods and get some fresh air in the English countryside (no entry fee).